Glenmark pharmaceuticals has filed an application for phase 1 clinical trial for its bi specific antibody GBR 1302 with the German authorities. After confirming its reports in the pre clinical trial phase, the GBR 1302 has shown positive result for treating cancer cells including, breast cancer. 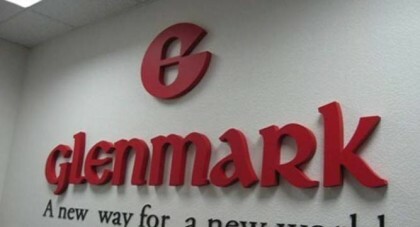 Glenmark Pharmaceuticals SA, a wholly-owned subsidiary of the company, has submitted a clinical trial application for GBR 1302 to the Paul-Ehrlich Institute in Germany, Glenmark Pharmaceuticals said in a statement. “During the pre-clinical characterisation of the bi- specific antibody, we have discovered that GBR 1302 does not only kill trastuzumab resistant cancer cells, but also very efficiently kills cancer cells with a weak expression of HER2…,” Glenmark Pharmaceuticals Chief Scientific Officer & President – Biologics Michael Buschle said. GBR 1302 material for phase I clinical trials was manufactured at the Glenmark GMP production unit in Switzerland. A bi-specific monoclonal antibody is an artificial protein that is composed of fragments of two different monoclonal antibodies and consequently binds two different types of antigens. With the addition of GBR 1302 to the pipeline, Glenmark has now four monoclonal antibodies in the novel biologics entity (NBE) pipeline, with three of them undergoing active clinical development.